William "Michael" Redman age 64 of Moncure Street, Eden passed away at his home. Mike was born February 5, 1954 to the late John and Thelma Kilby Redman. 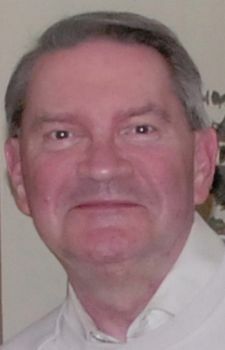 He was a graduate of Morehead High School, Class of 1972, and was a long-time employee of Belk Department Store in Eden. He also worked for the Eden News. Mike was a member of the Church of the Epiphany where he proudly held the position of Verger. He is survived by five cousins, Penny Rose, Martha Simpson, Gwyn Kilby, Jr., Keith Kilby and Steven Kilby. In lieu of flowers, memorial contributions may be made to the Church of the Epiphany, 538 Henry Street, Eden, NC 27288.